There is no mistaking the Dzūkian dialect. Even those who don’t understand Lithuanian will catch the constant sound of “dz”. 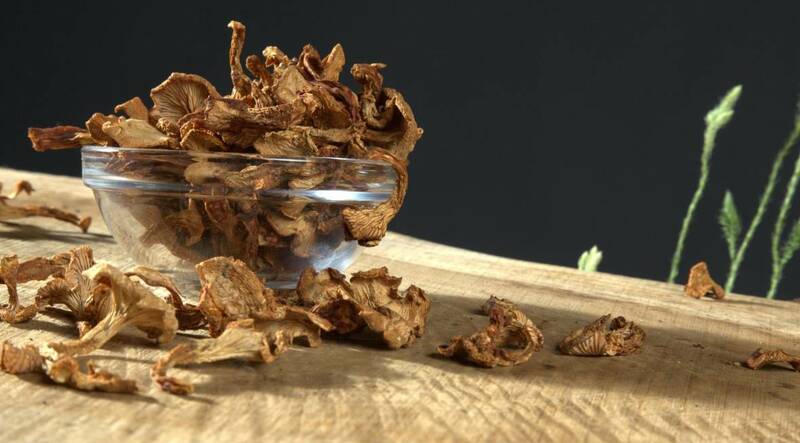 There is a saying in Lithuania that “if the mushrooms and berries weren’t there, the girls of Dzūkija would all be bare”. And nobody gets angry about it because indeed – for many people in Dzūkija, the mushrooms that grow in the thick of the forests, the berries that ripen in the sunny glades, and the honey brought by bees are their business and life, and the thing that puts food on the table. Just like their hospitality, generosity and desire to show off the best of what they have in their region – nature, authentic crafts, and resounding songs. If you want to find out how people lived in wooden houses in nature’s refuge more than a hundred years ago, travel to Dzūkija. 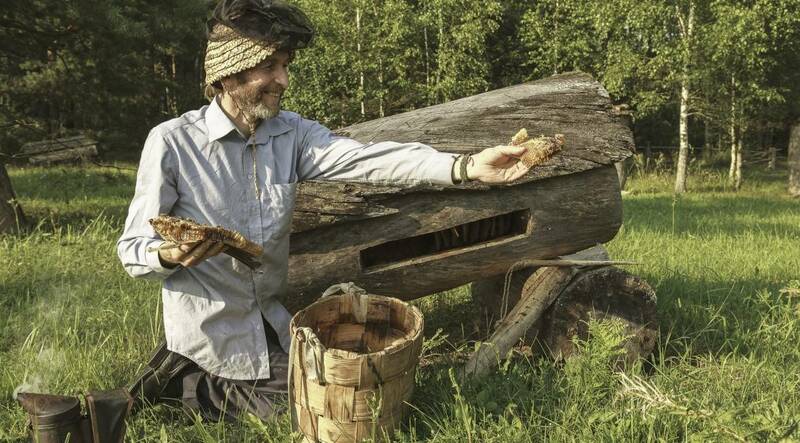 One thing is for sure – the people of Dzūkija know how to put the gifts of nature on the table. And there is definitely a chance that you will be served what you don’t usually eat. Like maybe mushroom cheese! Don’t turn it down – the locals really do know how to prepare mushrooms and are not trying to kill you. They use them to make soup and stew, they fill pastries and dumplings with them, and they dry, cure, pickle, and marinate them in preparation for winter. In Dzūkija, be sure to try a banda – a traditional savoury cake made from potatoes or buckwheat and baked on a cabbage leaf. Look for a place where they are served straight out of a wood-burning oven. If you like it, ask for a piece of buckwheat babka to go with your forest tea – this is a sweet cake flavoured with honey. People who live in Vilnius are sometimes surprised to be called Dzūkians. But in fact, Vilnius – as well as the nearby historical capital of Lithuania that is famous for its lakes, Karaim and Tartar dishes, and the beautiful Trakai Castle – are geographically located in the region of Dzūkija. You won’t be able to cover Dzūkija in a few days – save time for Baroque Vilnius and enjoy the tranquillity of Trakai, and only then travel on towards Alytus and Merkinė, and the resorts of Druskininkai and Birštonas, with their abundant mineral springs and fresh pine air. If you want to get some exercise and give your mind a rest, look around for boat or kayak rentals. A trip down the swift Ūla River could become the biggest adventure of your trip. And be sure to see for yourself what it means to pick a basket-full of wild blueberries in the forest on a hot summer day, or count the brown-capped bolete growing under an oak tree. 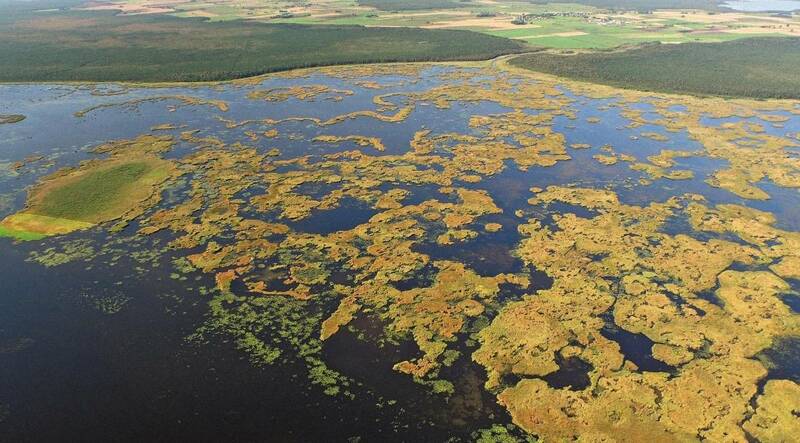 If you dare – go to the marsh in the Čepkeliai Nature Reserve, which is one of the largest marshlands in Western Europe. Spectacular photos are guaranteed!